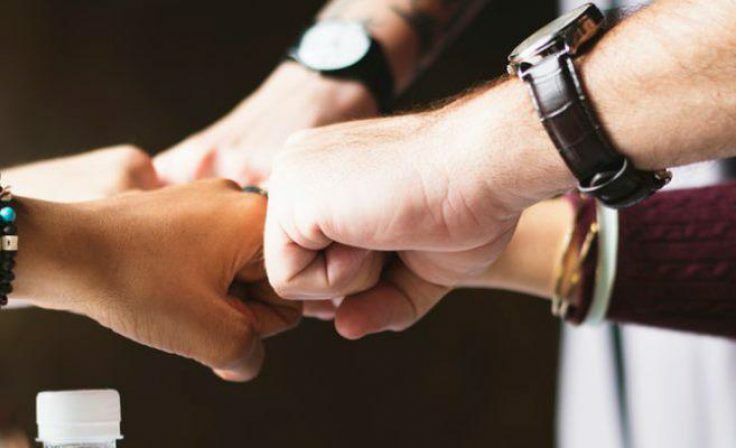 I lead on evaluating and improving our service offer to ensure that we are meeting the needs of our clients and funders whilst achieving our charitable aims and objectives. 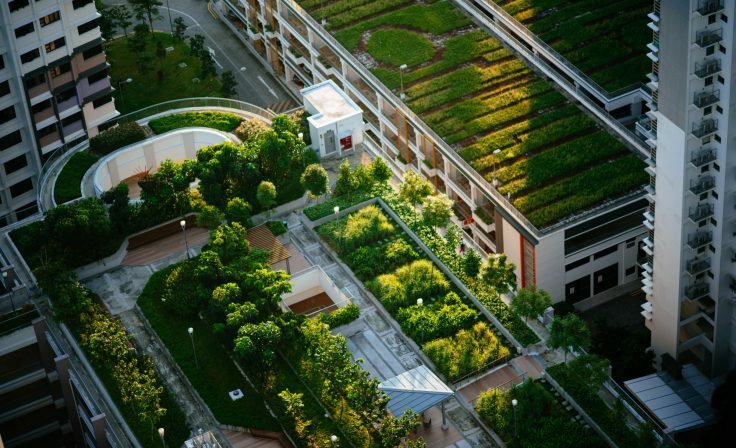 This includes working with our associated company oneplanet.com to scale up the use of One Planet Living. I work closely with senior managers to ensure we do everything we can to meet our clients’ sustainability aspirations. I'm also working closely with our CEO to seek new opportunities to expand Bioregional’s work. I've been with Bioregional since 2006 and established our sustainable business team before taking on the role of COO in 2018. 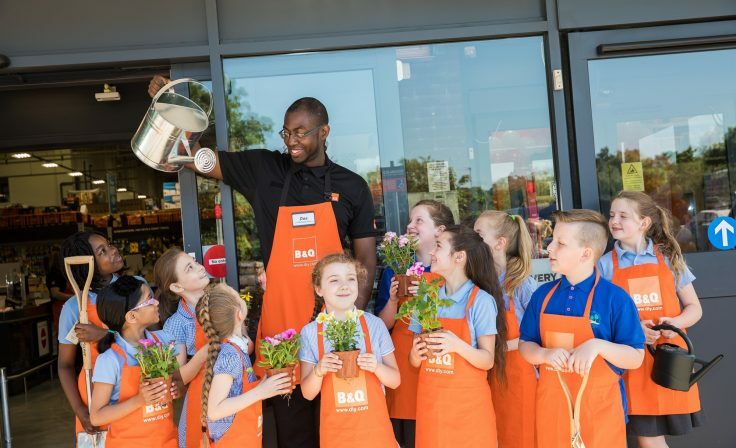 My career highlight was working with B&Q in 2007 to create its One Planet Home sustainability programme which I continued to work on for ten years helping to reduce its carbon footprint by 41% and improving its product offer so that sustainable home products now account for over 40% of all sales. 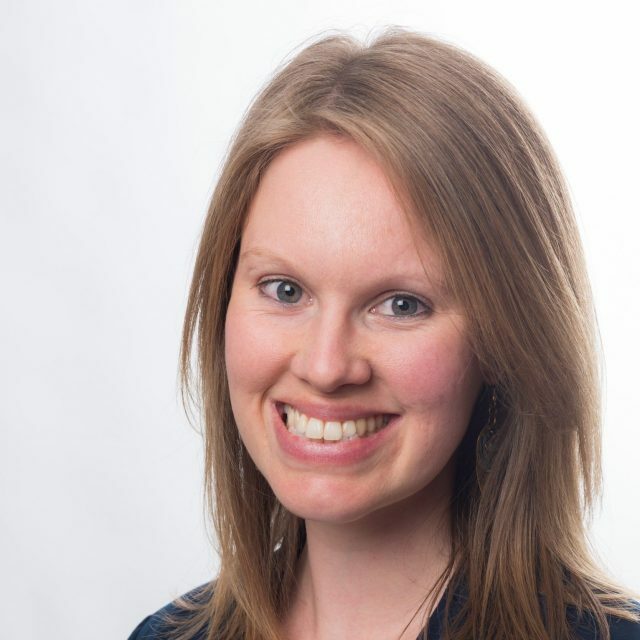 I'm an environmentalist through and through having previously worked on conservation projects in the UK and Tanzania. I have a BSc degree in Environmental Science so I used to know quite a lot about soil. I love cycling around my local Surrey hills and generally adventuring with my young family.